The Camino Portugués or Portuguese Camino is a fantastic route for pilgrims looking for a more rural experience on the Camino de Santiago. This Camino trail starts in Lisbon, Portugal’s dazzling capital and home to several UNESCO sites, and takes pilgrims across stunning countryside, villages and towns such as Santarém, one of the last Moorish bastions in Portugal; Coimbra, famous for its 13th century university; and gorgeous Porto with its colourful riverfront and home of Port wine. 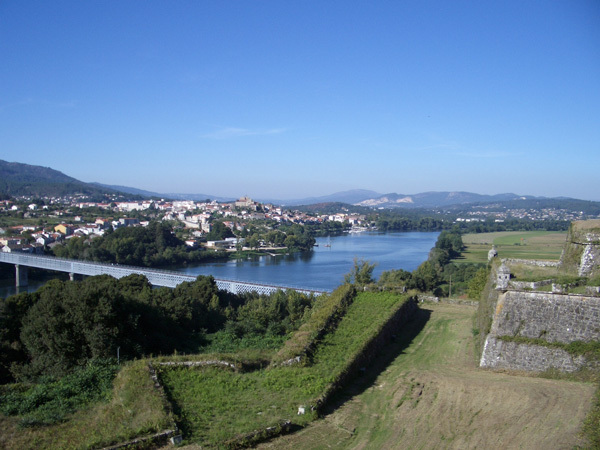 Contact our travel team to learn more about the Portuguese Camino. This route to Santiago has been traditionally the route chosen by pilgrims coming from Portugal, particularly from Lisbon and Porto. 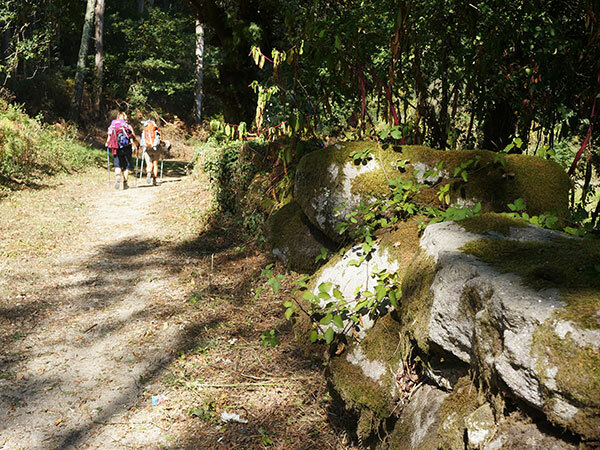 On the Portuguese Camino you will walk past terraced fields, lush forests, vineyards and peaceful sleepy villages. 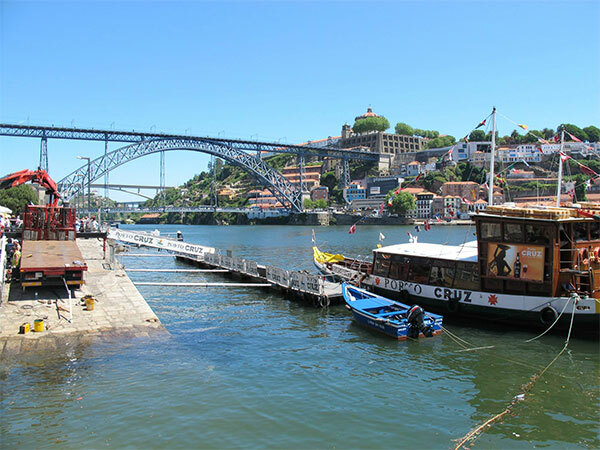 The full Camino Portugues takes just over 1 month to complete or you can start at any different points along the way. 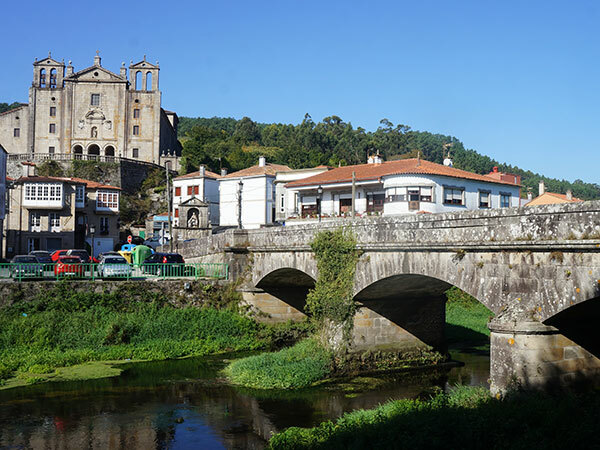 The last 100km of the Camino Portugués is the most popular section, with pilgrims starting their journey from Tui, Galicia, just across the Minho river from Portugal. 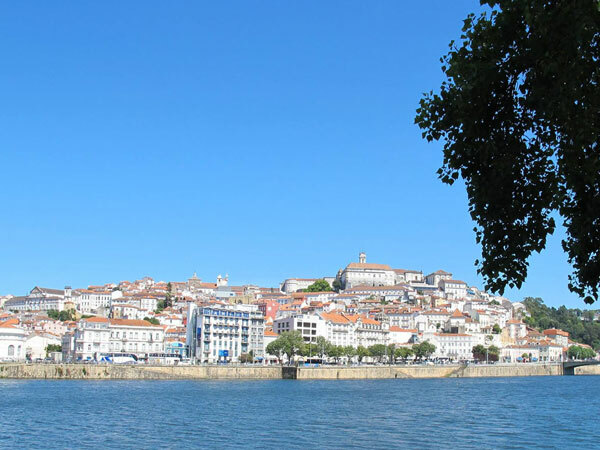 Explore Tui’s beautiful old town, visit the hilltop cathedral and, if you have time before heading to Santiago, walk across the 19th century International Bridge to Valença do Minho, its Portuguese ‘twin’ town. 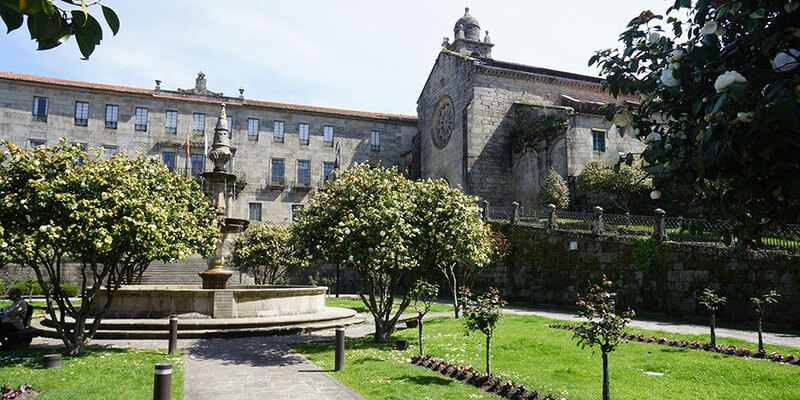 In order to get your Compostela pilgrim certificate in Santiago you will need to walk a minimum of 100kms into Santiago (we suggest starting in Tui) or cycle at least the last 200kms of the route (we suggest you start in Porto). The Camino Portugués is a great option for pilgrims looking for a more rural walking experience on the Camino de Santiago. It is the second most popular Camino route but it doesn’t get as many pilgrims as the famous Camino Frances. This Camino takes walkers along old roads, across forests, fields, over medieval bridges, villages, towns and historic cities, heading North to Santiago de Compostela. Along the way, you will pass countless reminders of the Camino history such as shrines, churches, convents and stone crosses and ‘petos de animas’, where the comforting image of Saint James is often present to guide pilgrims. The small roads along the Portuguese Way make it one the best Camino routes for cycling. 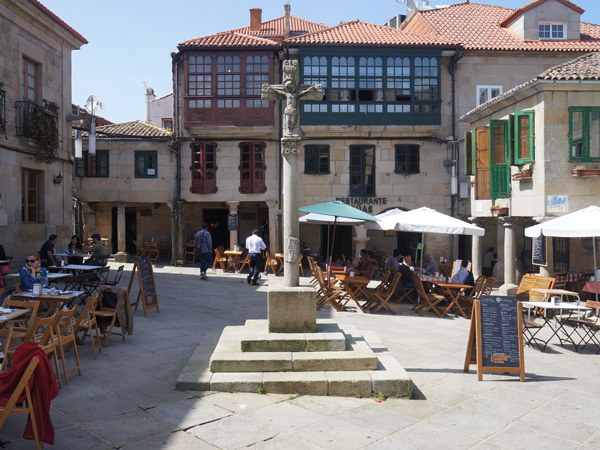 Read more Camino Portugues articles on our blog. Although the pilgrimage from Portugal to Santiago is assumed to have already been in existence in the Late Middle Ages, it became even more popular after the country gained its independence in the mid-12th century. From that time on, the veneration of Saint James and the pilgrimage to Santiago de Compostela, considered to be one of the hallmarks of identity of European culture, had gained great popularity in Lusitanian lands. For centuries, the Portuguese participated enthusiastically in this collective Camino experience, with the support of monarchs, nobility and high clergy. 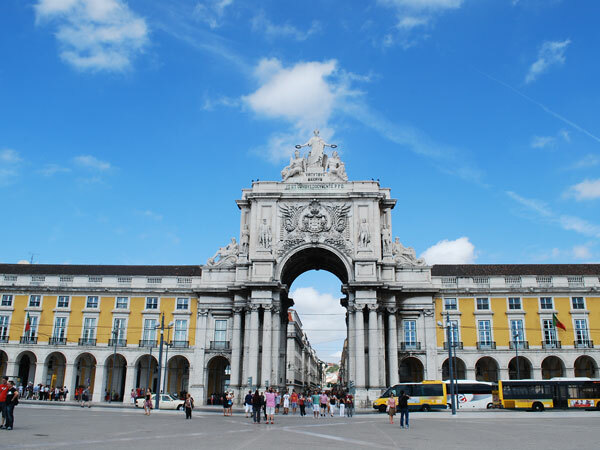 From the 12th century up until the present day, much of Portugal’s road network has seen the comings and goings of pilgrims heading from towns and cities all over the country – Lisbon, Santarém, Coimbra, Porto, Braga, Chaves… to Santiago de Compostela. This route is the direct descendent of the major Roman roads that formed the backbone of the Roman Gallaecia and continued to be in use for many centuries, such as Via XIX. Built in the 1st century AD under the Emperor Augustus, it was known in classical works as the Itinerary of Antonino, established at the beginning of the 3rd century AD. This is proof of the vitality of this route from very early times. Today’s modern road network has affected the Portuguese Camino. At times, pilgrims must forget the dirt paths and stone-paved ways to walk along the verge of the N-550 road between Vigo and A Coruña. However, new alternative routes are being created by devoted pilgrim associations and local community groups. Despite this drawback, the Portuguese Camino offers an undisputed wealth of monumental and natural heritage. 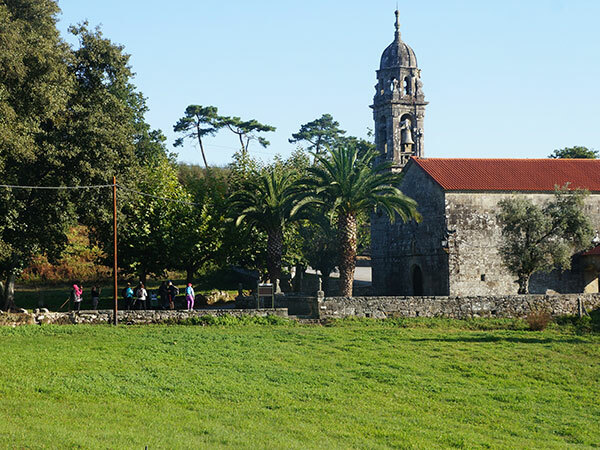 One of the hallmarks of the pilgrimage to Santiago is the warm reception given to pilgrims along the way and the Portuguese Camino is no exception. This practice was started in the Middle Ages by monks and clergymen serving the hospitals founded by monarchs and the nobility. 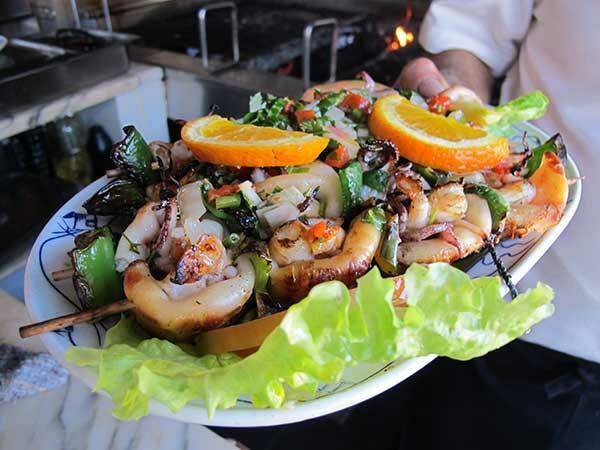 This welcoming lay tradition is kept alive today by the locals along the way. Bon Caminho! is often heard and wished to Camino pilgrims across Portugal.